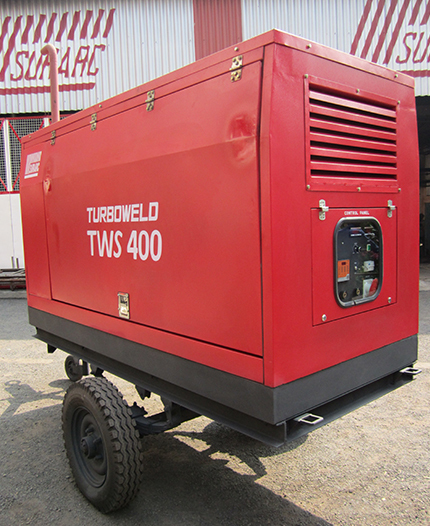 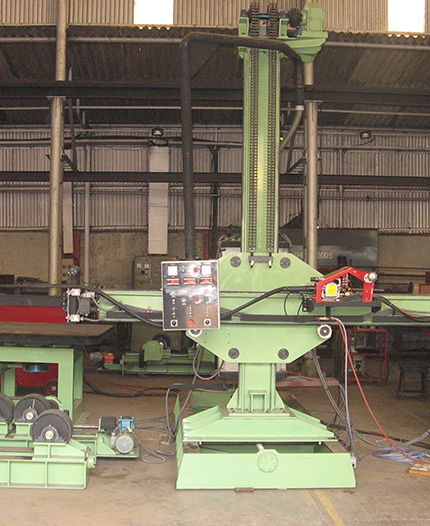 Welding Equipment and Optical Surveying Instrument to the nation, some of which are patented. 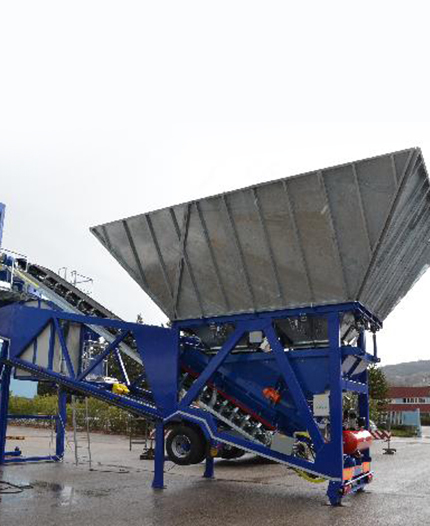 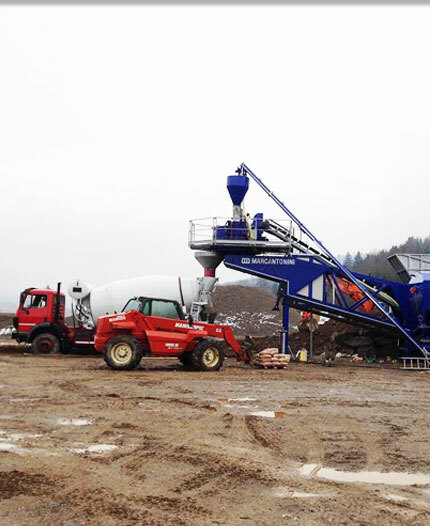 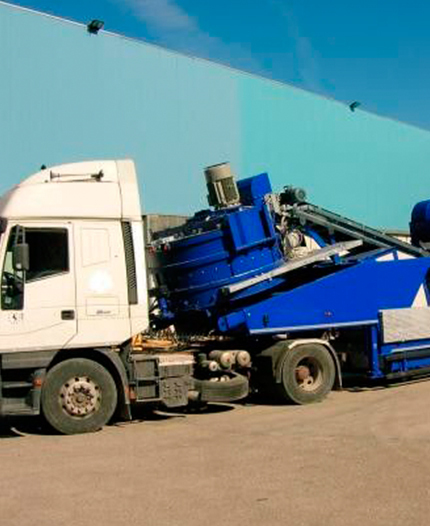 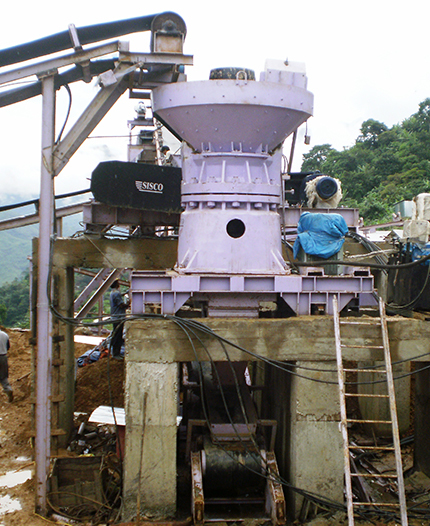 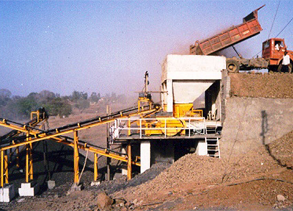 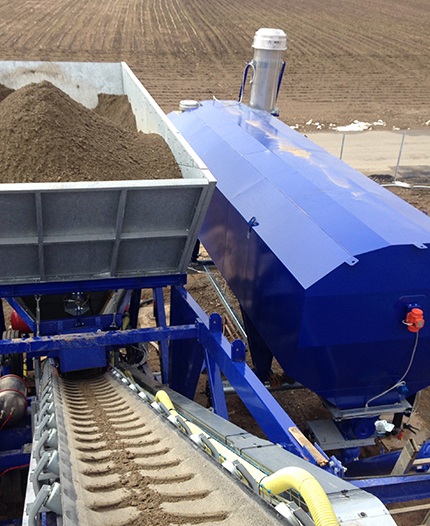 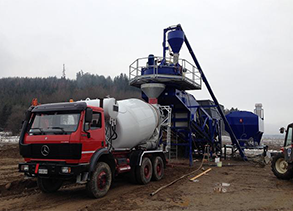 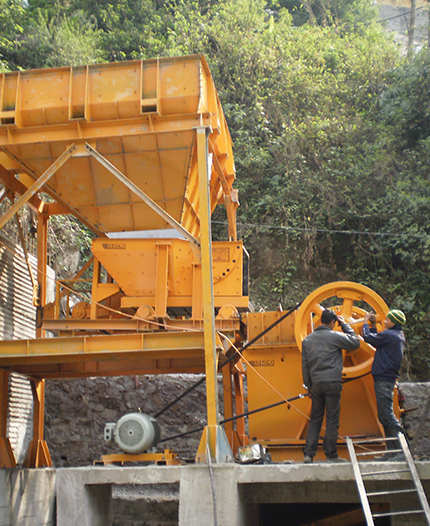 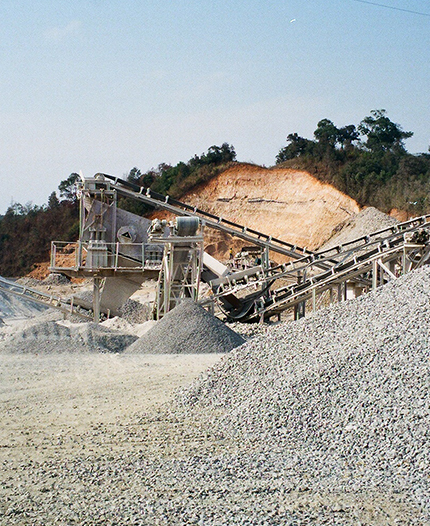 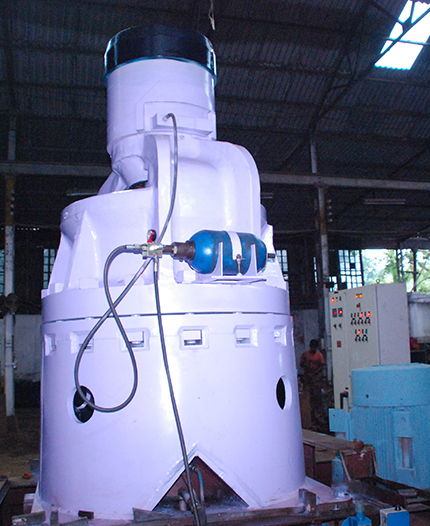 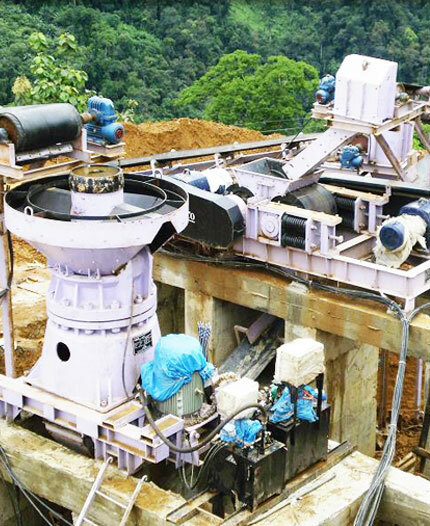 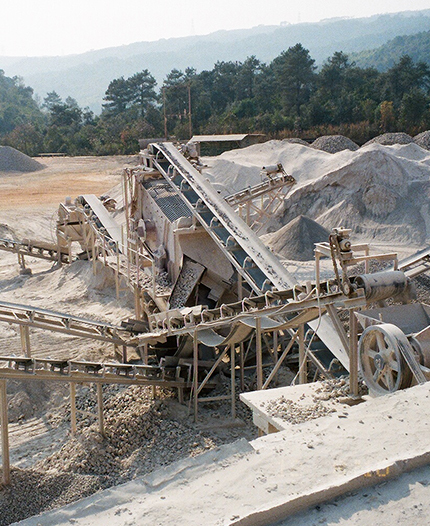 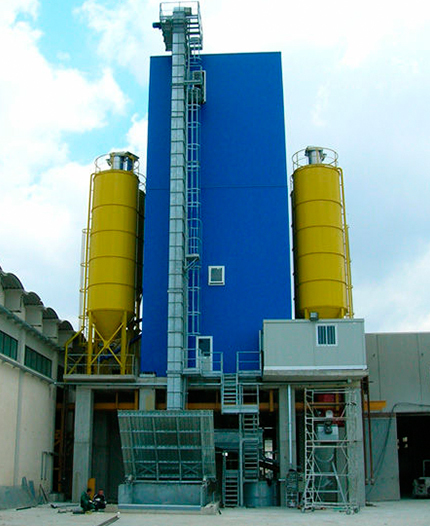 The Roll Crusher usually saves head-room and weight, compact in structure and economical. 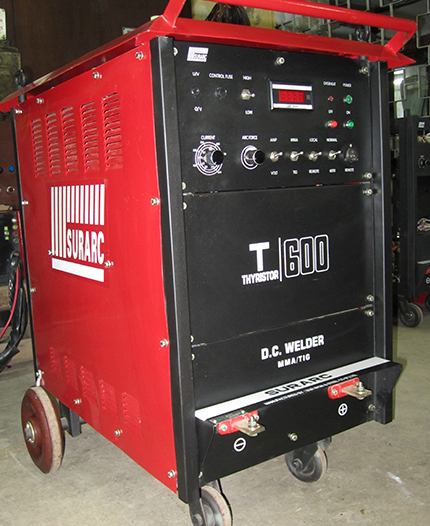 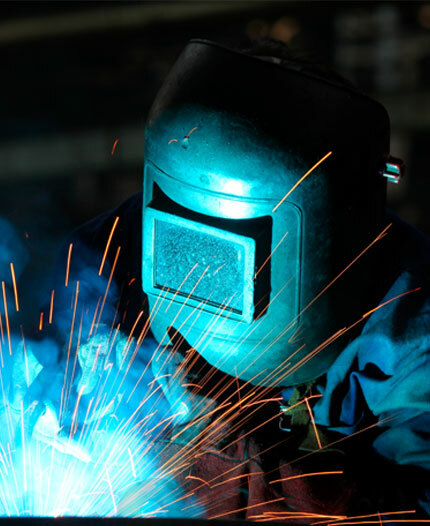 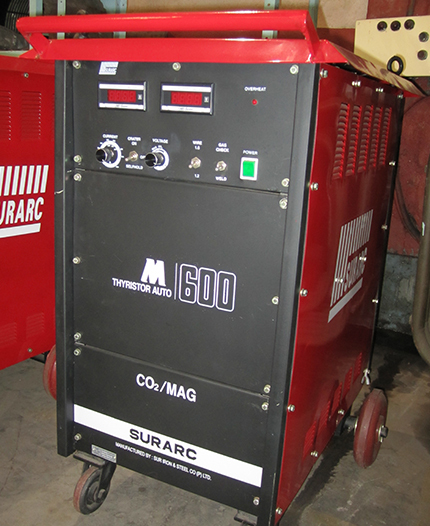 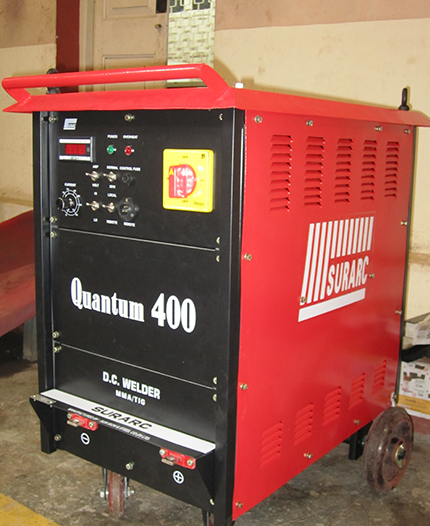 SUR IRON�welding Division started in the year�1957. 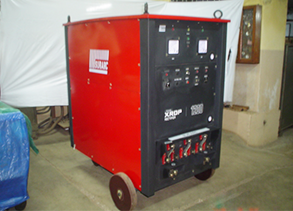 It is the first Indian Industry to design ..
SISCO has joined hand with the EUROPEAN Leader MARCANTONINI of ITALY to introduce a complete range..